Join us for one of our most informative, exciting events of the year! New parents, ask questions and get to know our program. 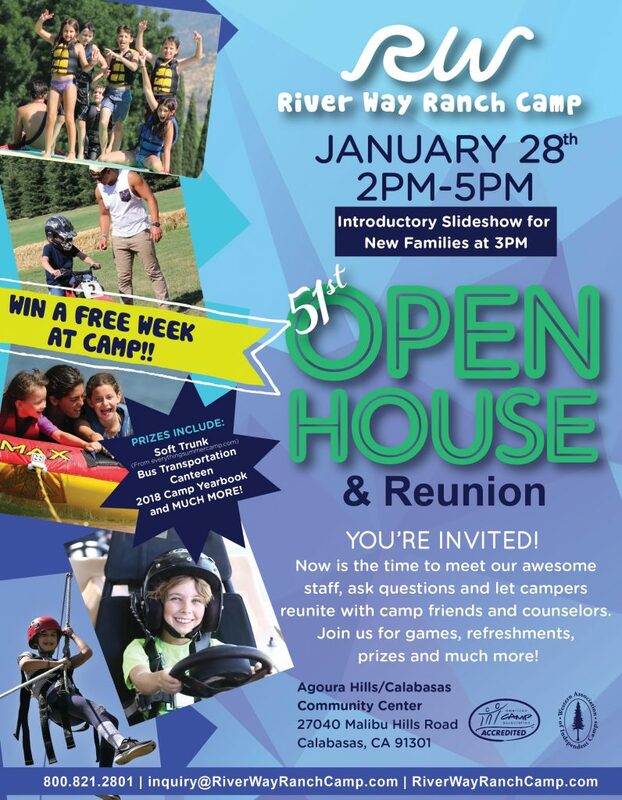 Returning camp families, reunite with beloved camp staff and campers! Win amazing prizes, including up to one FREE week of camp*! RSVP now to receive an extra ticket for the prize drawing!